The writer who issues the challenge: Dare to take God seriously. 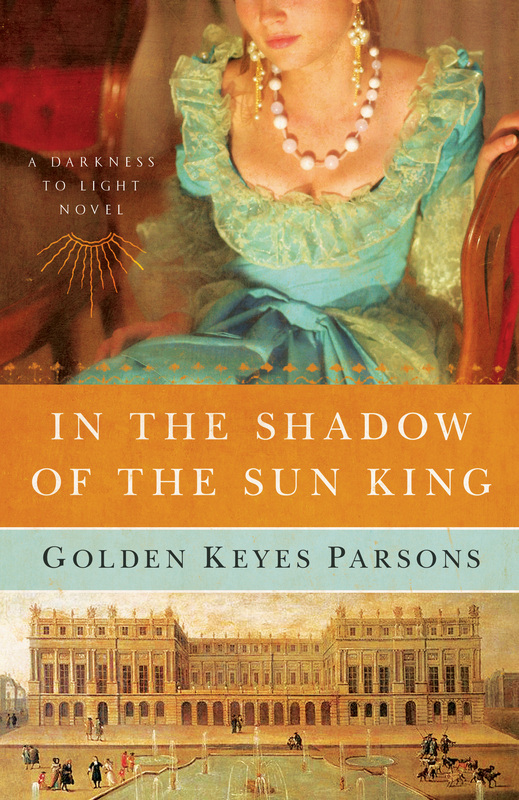 Golden Keyes Parson is this week’s Christian Author Tour featured author. I am very honored to have Golden visiting with us this week . Katrina: Good morning and thanks for being here with us this week. It is such a pleasure to have you join us. To begin with, I’d really like to get to know more about you on a personal level..then we’ll move onto the business of writing. Tell us a bit about your family. Golden: Well, my husband’s name is Blaine. We have three grown daughters, eight grandchildren, and two great-grandsons. We have recently moved back home to Waco, TX. Katrina: Wow…you have great-grandsons? You certainly look way too young for great-grandchildren. I’ll have to find out your secret. How do you juggle your writing career with family? Golden: I get up early and write for at least two hours a day. Our nest is empty, so it’s relatively easy for me to spend time on my writing career. We just retired from the pastorate, and that was difficult. I just had to learn to say, “no”. Katrina: How do you unwind and take time for yourself? Golden: We love good movies, theatre and football, and being back in the town of our Alma mater, Baylor University, we look forward to being able to participate in alumni activities. Katrina: Does your family read any of your work? What do your children think of you being an author? Golden: My first novel just released a few weeks ago and the kids and grand-kids are in the process of reading it now. My girls couldn’t be prouder. Katrina: I’m sure. Now tomorrow, we will be discussing your walk with the Lord and how that has affected your writing. I can’t wait to read more. In the meantime, our readers can visit you at www.GoldenKeyesParsons.com and find out all about your latest release and your upcoming novel. It’s been great having you and we’ll be back tomorrow. Great interview, Katrinia! Sounds like a really interesting book. I like what she say about her relationship with the Lord “is not something that I do, it is who I am.” Thanks for sharing this. It had to have been difficult for Christians during the persecution. I love hearing from someone who allows Christ to permeate her whole life, not just a part of it. I was wondering, as I read the description above, what comparison you could make regarding the difficulties of being a Christan in the 1700s and the difficulties you encounter these days, i., the differences and similarities. This sounds like a fascinating book! I see that this is Golden’s first novel, how long did it take to write? Always curious about the writing process itself. The Huegenot’s are a people group I’d love to learn more about, I’m nearly entirely ignorant of their history! Thank you so much for your comments and interesting questions. I’ll be addressing one question after midnight tonight, and the person who submitted that question will be the winner of a copy of Sun King. I’ll be back with you probably early tomorrow morning. Blessings to all! I enjoyed reading this interview. I am looking forward to reading your book. It sounds like an interesting series. I am interested in reading how you draw a Christian character. You say that you can not avoid writing from a Christian perspective? I can understand that but how did you learn to portray Christian character without throwing verses out like raisins in a muffin or having the hero/ine stop in the middle of a crisis to pray or lament that they never get to their Bible study anymore. All of the above are tactics I have read recently in the “Christian” novels I have read. 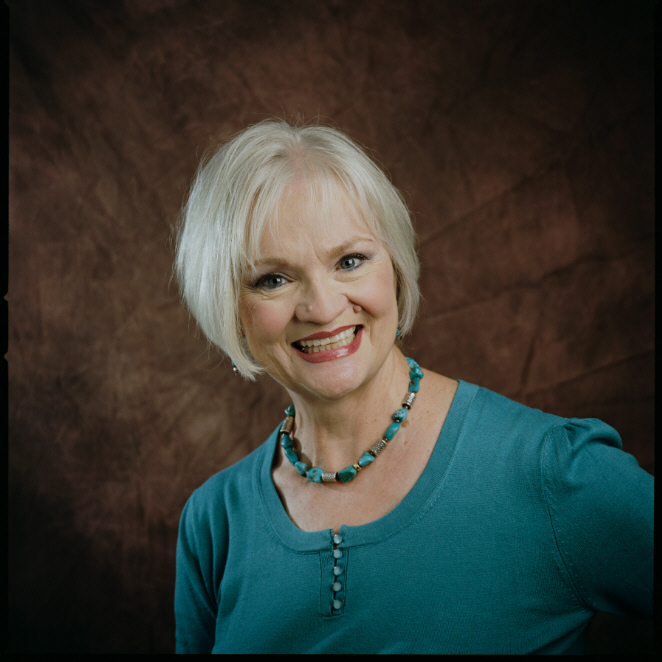 You say that your editor has termed you an “organic” writer, when your characters took over and” wrote their own stories”, did you find that they were speaking from their faith-experience or did you have to go back and write that in …. I find it so interesting that you say your first novel was just released and yet you are writing a four part series. How did you know that the story was larger than a single novel when you began? Also, have you ever considered writing a novel about a young person coming to the Lord, similar to your own story? What great questions! Every observation demonstrated much thought. The one I would like to address is from Ann Westerman regarding writing from a Christian world view. The reason I would like to respond to this one is because writing from a Christian world view with reality and integrity, in my opinion, marks the difference between flat, shallow Christian fiction (which I’m afraid has been the norm in the past. Of course, that would be none of us! ), and compelling stories that take us on a vivid journey. Much of that tension had to do with publishering houses who were unwilling to take the chance of offending Christian readers. Continue to read the remainder of the response at http://www.goldenkeyesparsons.com on my Blog page. Thanks for participating.